So there I was minding my own business, having merrily written 40,0000 words of a Magical Realism (“low fantasy –a sub-genre of fantasy fiction involving “nonrational happenings that are without causality or rationality because they occur in the rational world where such things are not supposed to occur.” – Brian Stableford – The A to Z of Fantasy Literature – I had to look it up a while ago). “There goes my genre shift,” I thought as the next chapter appeared on my screen. Now I was baptized in the fires of Smaug (actually I’m Jewish but Smaug as a Mohel performing a circumcision is frankly too disturbing), my sons flew in their imagination on the backs of Saphira and Christopher Paolini’s other dragons. But there is something about dragons that has kept them alive in our culture that is fascinating. The Chinese have a historic connection that goes back to, well it makes you wonder. In my homeland, Sir George had to slay one to become the patron saint of the Brits, and the dragon is possibly the most common and, dare I say, respected mythical animal in the fantasy genre. So what is wrong with unicorns, for example? Why have they not become as popular? They can fight, heal, and even create powerful wands (which J.K. Rowlings wizard am I talking about? ), but they have not caught our imagination like dragons. Laying myself at the mercy of Google, I discovered that the dragon myth grew separately in China, Europe, and even the Americas and Australia. 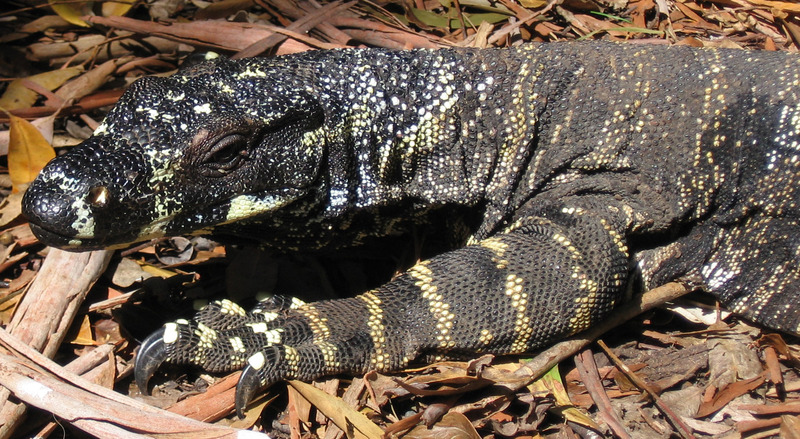 The Aussies have a number of animals including the Goanna that lend themselves to the myth. The Nile crocodiles were apparently much bigger than the one we know today and walked in an elevated gait. Whales and dinosaurs also add to the potential creation of the myth. 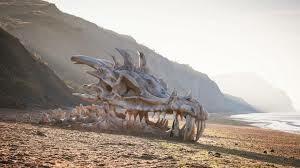 In his book An Instinct for Dragons, anthropologist David E. Jones argues that belief in dragons is so widespread among ancient cultures because evolution embedded an innate fear of predators in the human mind. Just as monkeys have been shown to exhibit a fear of snakes and large cats, Jones hypothesizes that the trait of fearing large predators—such as pythons, birds of prey and elephants—has been selected for in hominids. In more recent times, he argues, these universal fears have been frequently combined in folklore and created the myth of the dragon. Whatever created it, the myth of the dragon has deepened with the growth in popularity of the genre. Eragon’s relationship with Saphira and the history in the Inheritance Series is far more complex than Tolkien’s Smaug, or those Harry Potter had to deal with. George R.R. Martin skirts around the existence of dragons in his early books. His description of the crypts of Winterfell, and later when Aria is in the bowels of the capital, are almost a reverent tribute to these once majestic beasts. It is a relationship that has captured the imagination of a generation. 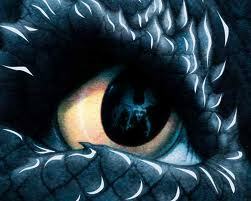 My sons, for whom Paolini was so influential, have devoured many books with dragons, without any sign of tiring. For them and others, I found this interesting artistic reflection of the sizes of the various dragons that Paolini creates – Enjoy.